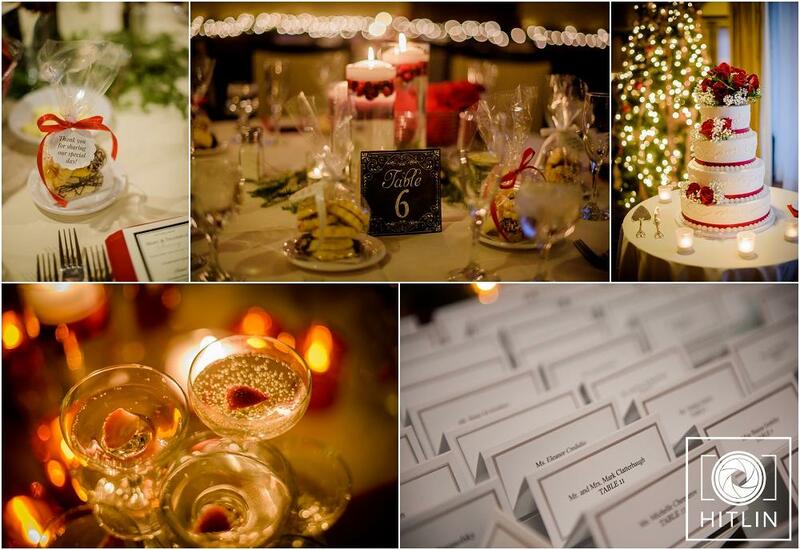 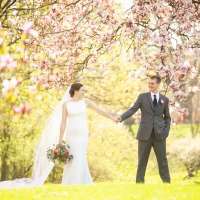 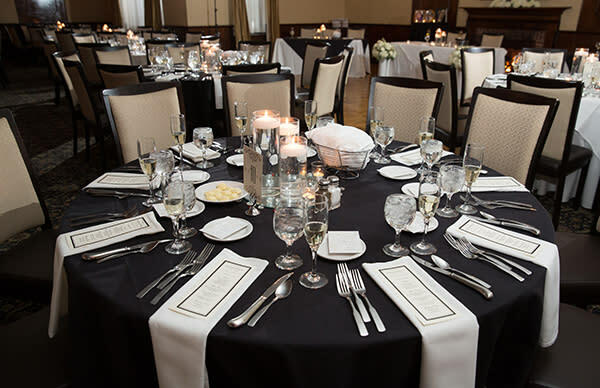 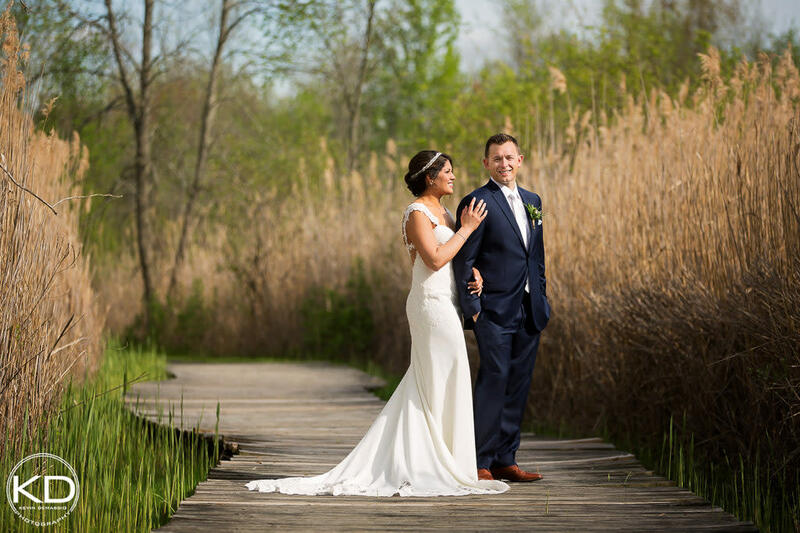 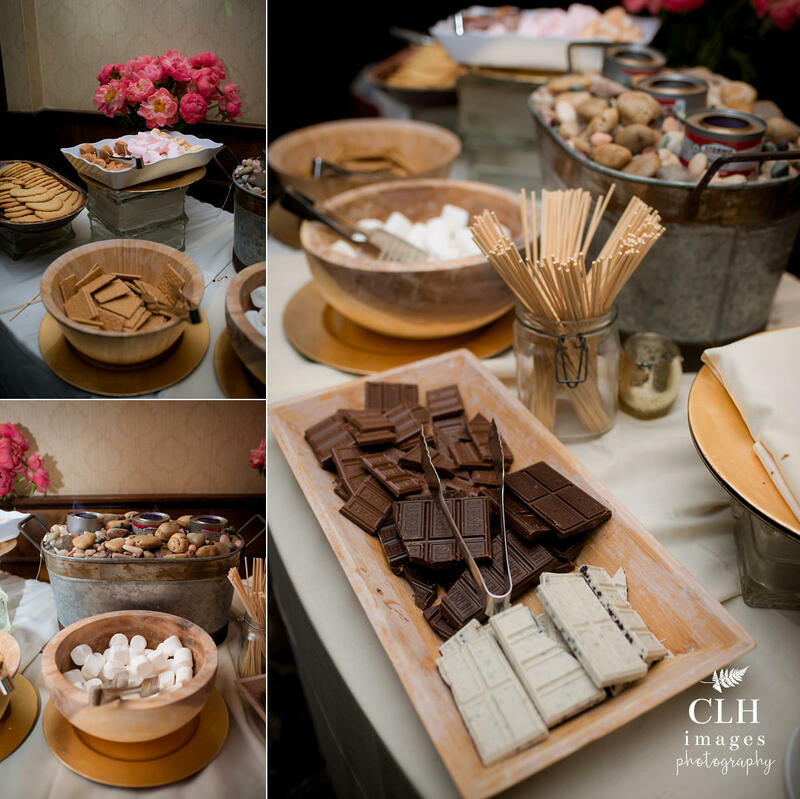 Let the dedicated staff at The Century House help you create the wedding of your dreams. 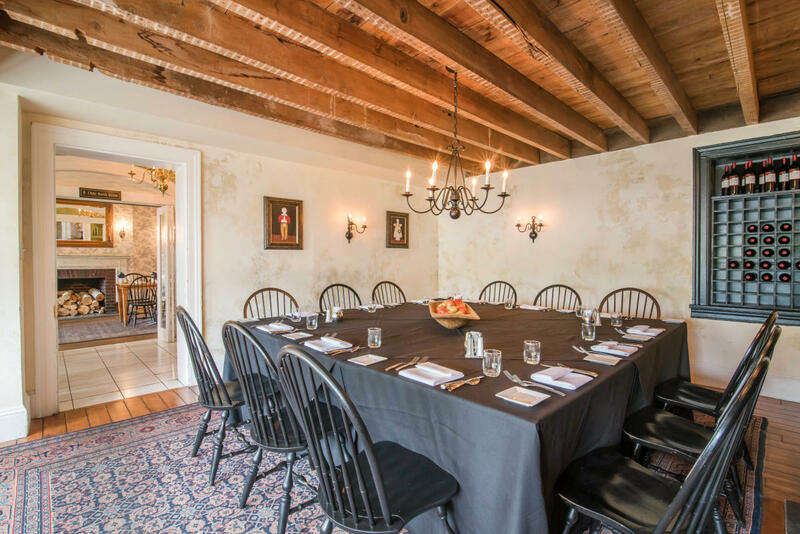 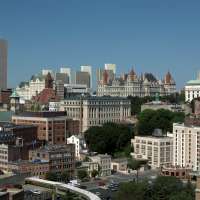 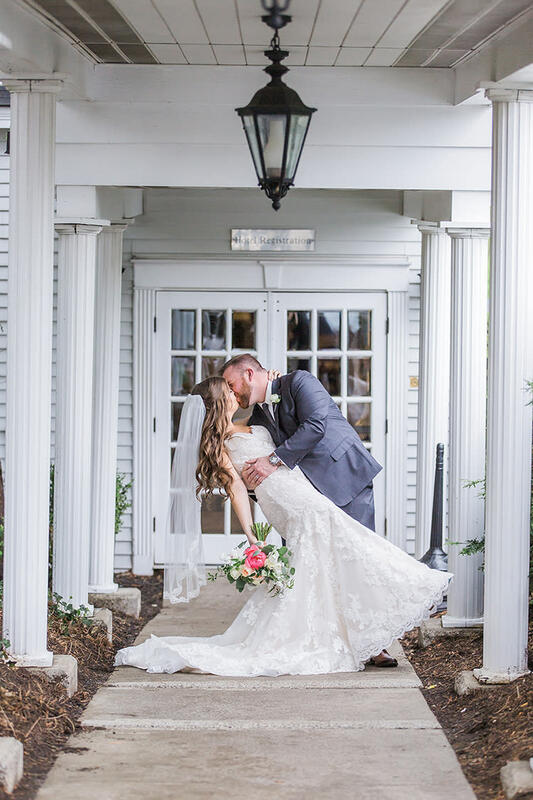 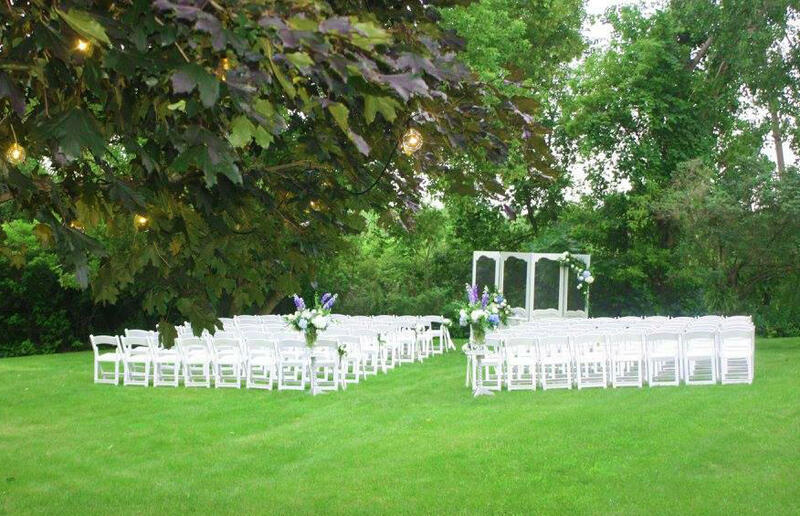 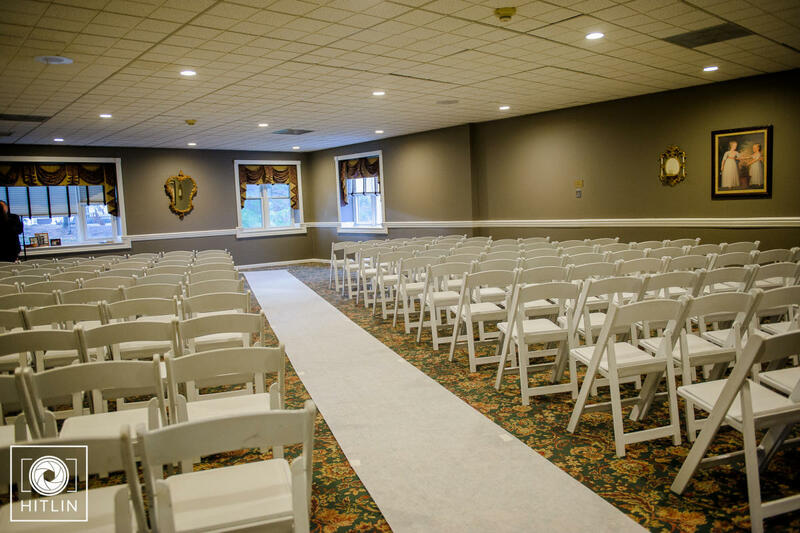 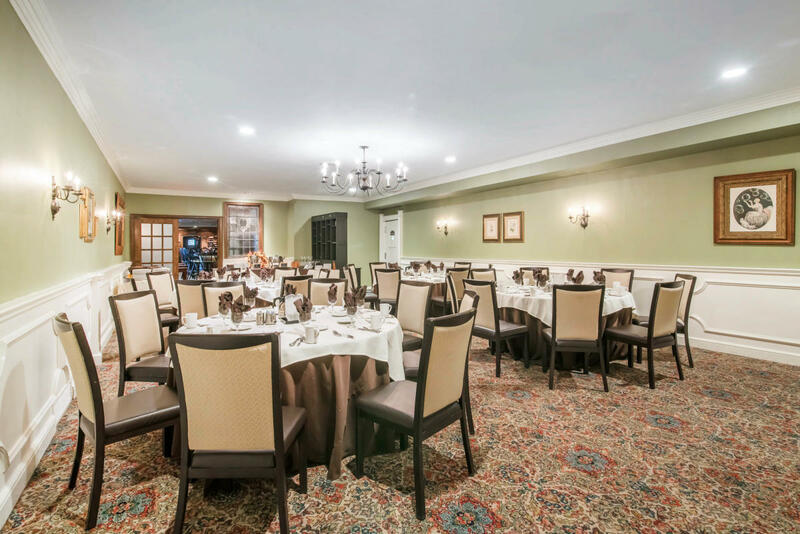 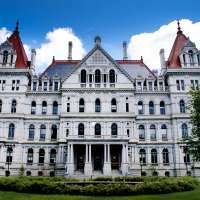 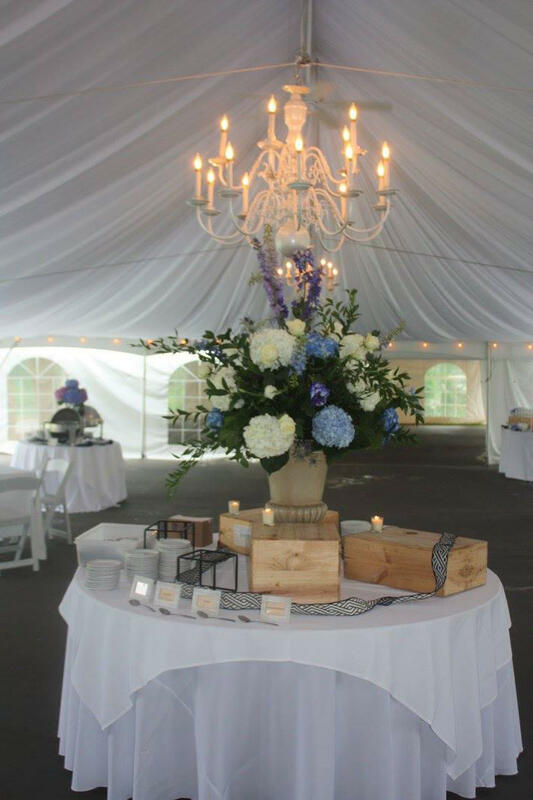 Our event rooms can accommodate groups from small to large, and we’ll gladly transform our beautiful, historic venue into the perfect setting for your personalized fairytale upstate NY wedding. 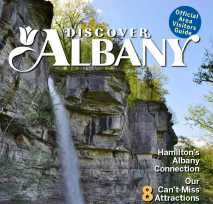 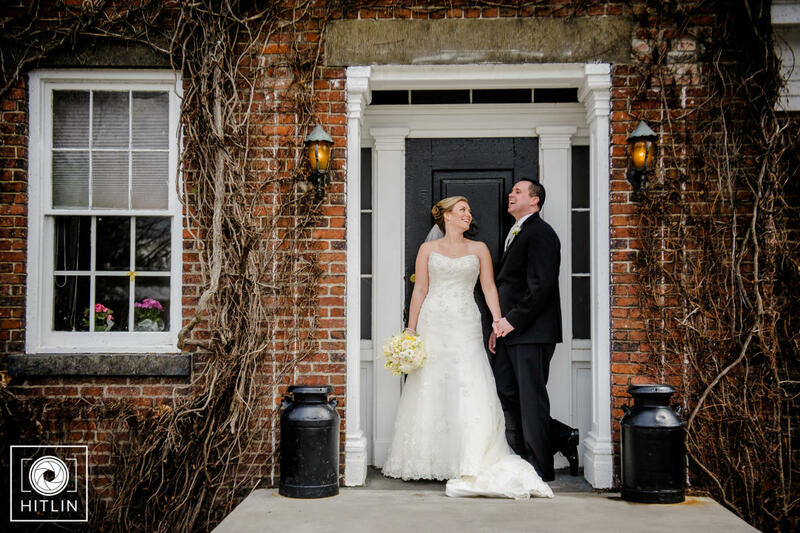 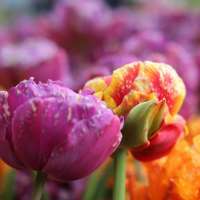 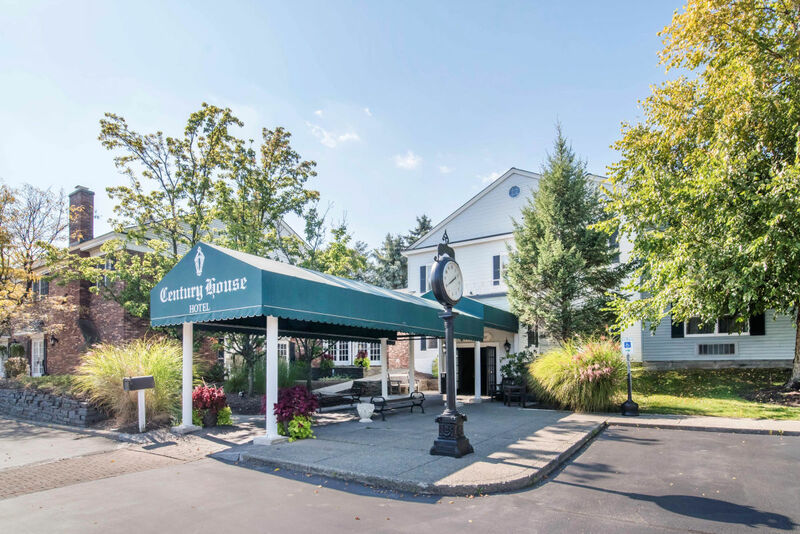 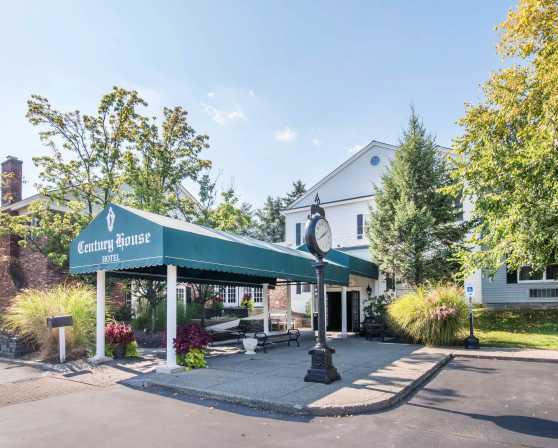 The Century House also features an on- premise boutique hotel for guests visiting Albany for your special day.